Thats easy peasy ! : Balsamic vinegar...my new love! Trying to be healthy and eat plenty of greens can prove very tough! 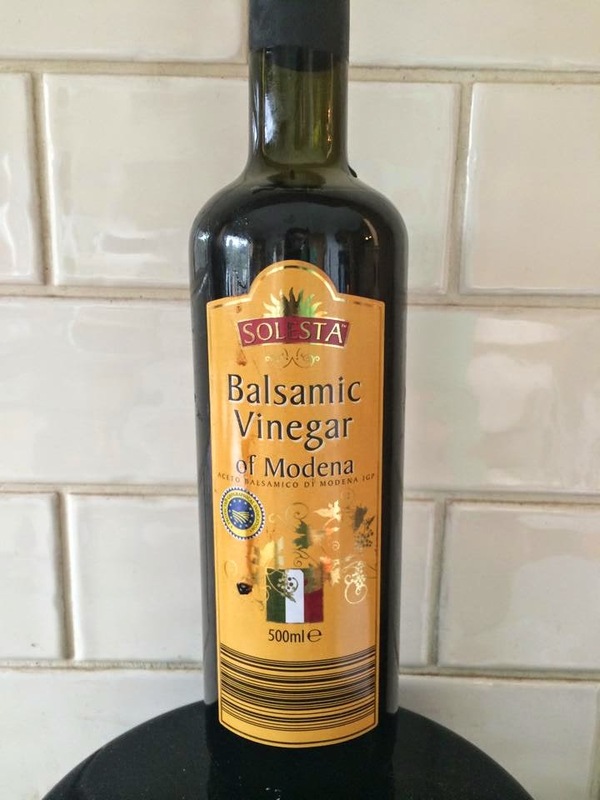 I keep a bottle of balsamic vinegar in the press....its great to give a little flavour to those greens that we all find hard to eat! Drizzle over broccoli, asparagus, kale, salads etc. Just a drizzle will only contain the tiniest bit of sugar but no fats/sats/salt ! Have you tried it.....any other tips for it?